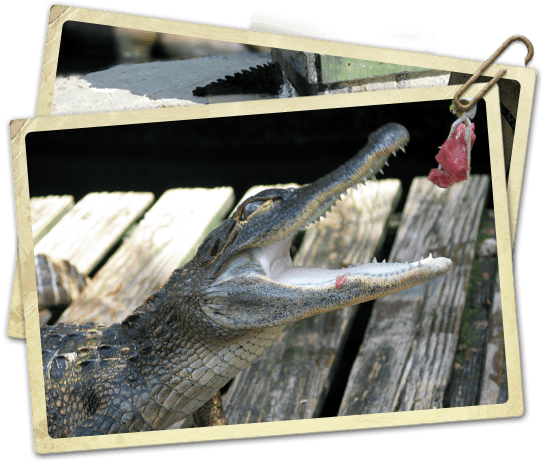 Orlando I-Drive - Experience the Congo - Feed Our Live Gators! At Congo River Golf, adventure waits at every turn. Grab a pole and step right up to try a gator feeding experience like no other. 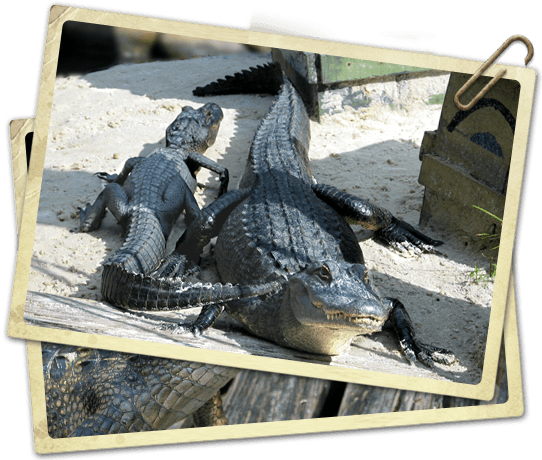 Each location features an interactive gator exhibit with more than 25 live gators to feed and exclusive photo opportunities. 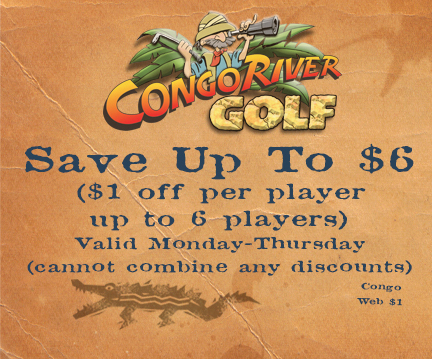 It�s always an adventure at Congo River Golf!